on its beaches every year,including two world qualifying series, two Super Surf Pro series, and other competitions supported by well-established brands as Billabong,Quiksilver and Dunkelvolk. Apart from surfing and beaches nearby located is Anchieta island which is idol place for sea turtule watching, and if you want to see other marine life you can also visit Ubatuba Aquarium. After marine life watching you can aslo witness its biodiversity, especially when we talk about birds watching. There are more than 565 different birds species already identified in this area. 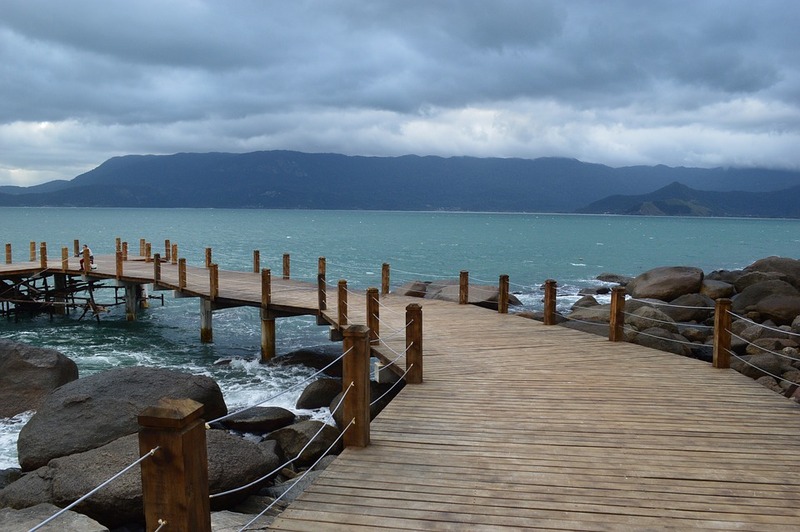 Ubatuba is an important tourist city, and it receive tourists from almost every part of Brazil and outside Brazil. Ubatuba features over 100 beaches, among these are Maranduba, Lazaro, Itamambuca, Vermelha, Grande, Enseada, Pereque, and Saco da Ribeira. The combination of clear waters, clear sand and forest is a true feast for the senses.Families usually prefer the quiet beaches of Domingas Diasand Enseada. The beautiful Praia do Cedro, difficult to access and practically untouched, is the most sought after by adventurers and those who want to get away from excitement. 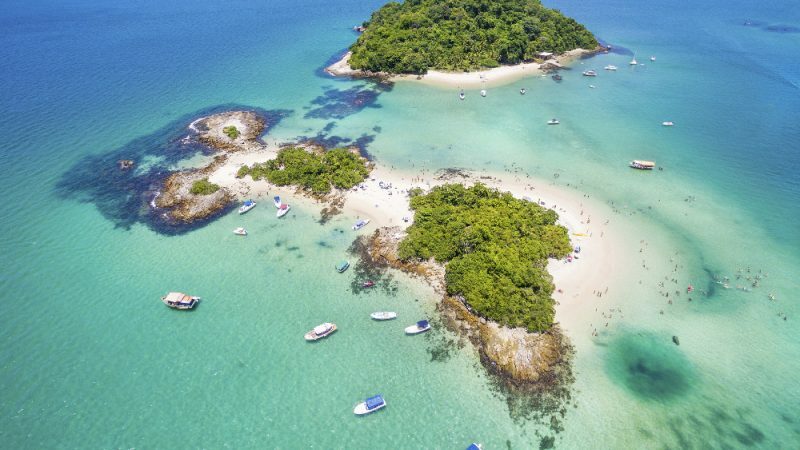 Ubatuba also has waterfalls, islands where you can practice diving and trekking options that make their way through untouched beaches, farm ruins and the lush Atlantic forest. and some settlers founded the town of Ubatuba, in 1637, now its popullation is around 86,392 approx and it is located in an area of 723.88 km². 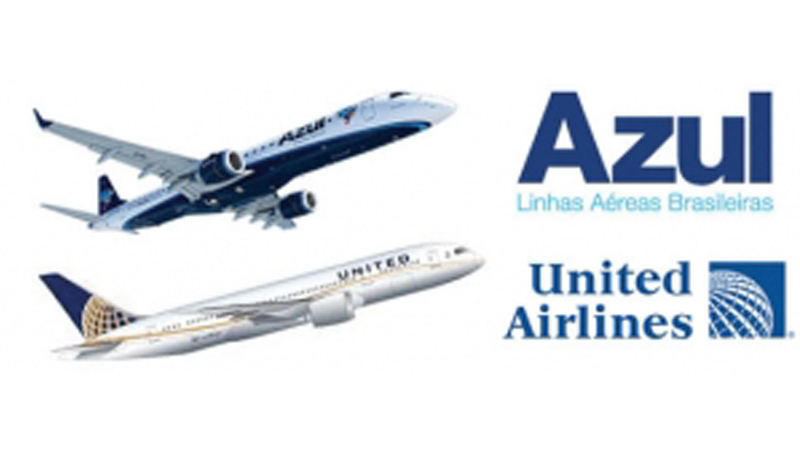 The closest international airport is the São Paulo airport, which is located about 205 km from Ubatuba. Departing from São Paulo, you can catch a bus from Tiete Bus Terminal. 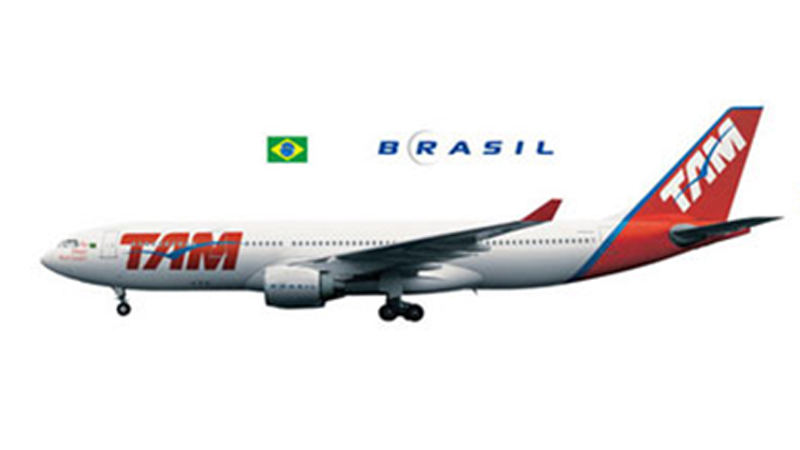 You can rent a car in Sao Paulo, the distance between the two which is about 225 km. How to Roam in the city? You can rent a car to visit points of attraction or if you are visiting the place in group you can rent a van. 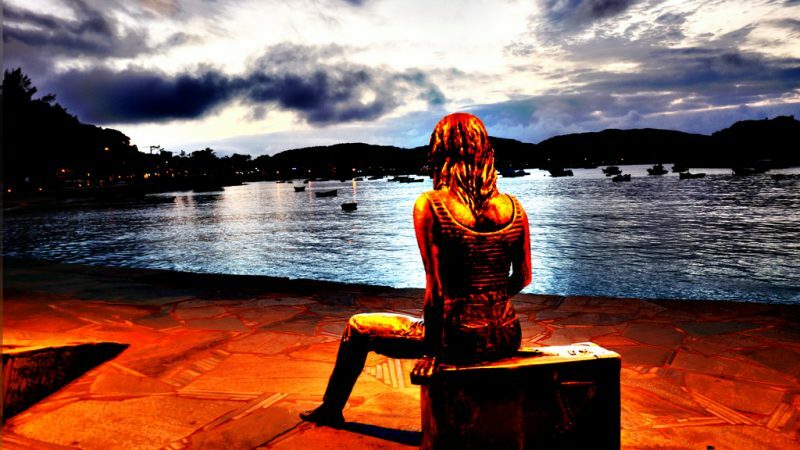 Paraty is located 45 km far from the place and IIhabela is 51 km away.